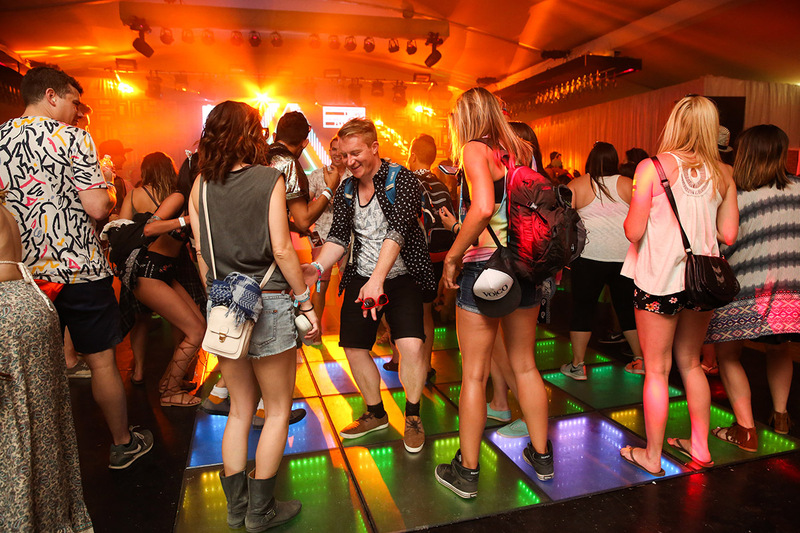 With a kinetic dance floor generating power for the experience, Heineken threw a lively house party at Coachella in its Heineken House. 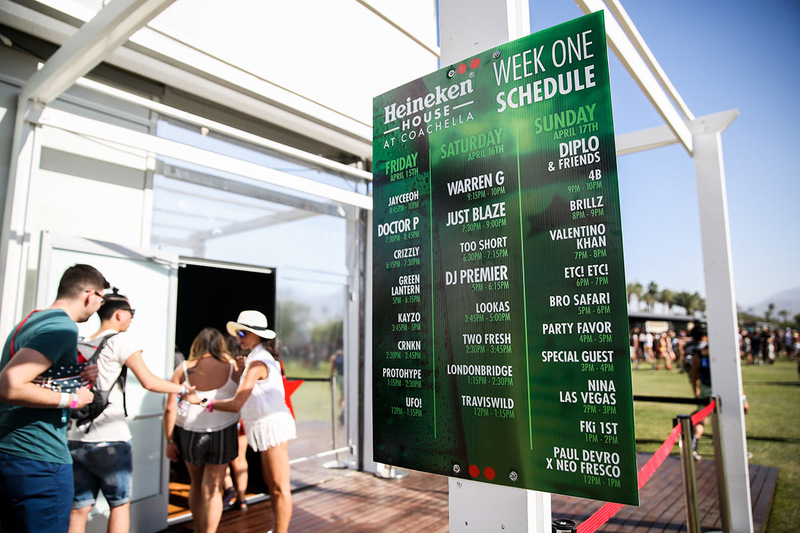 The activation, which included live shows and historical touches, marked Heineken’s 15th year as official malt beverage sponsor of the arts and music festival in Indio, CA, (April 15-17, 22-14). 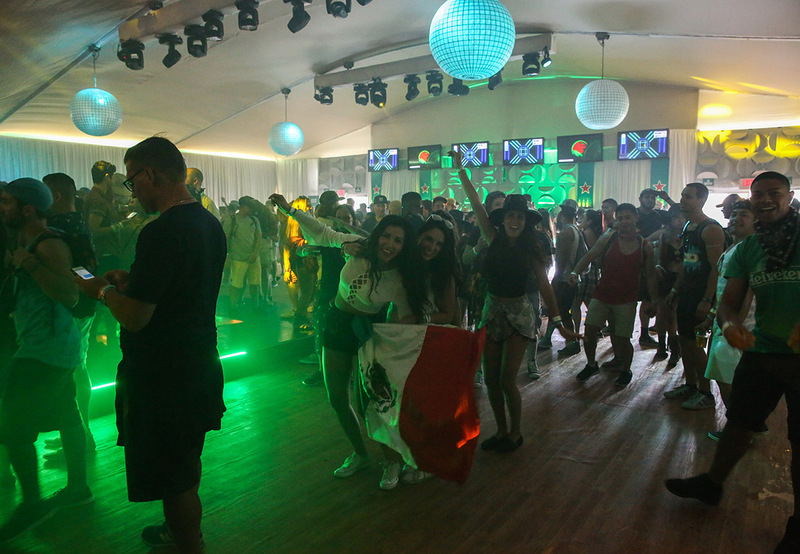 Heineken House offered a classic house party vibe with a main “living room,” couches and a Heineken bottle chandelier, but the “sustainable” kinetic dance floor infused a modern twist on the theme. Kinetic movement on the floor converted into energy and light beams that lit up the party and effectively powered the Heineken House (Energy Floors, Netherlands). 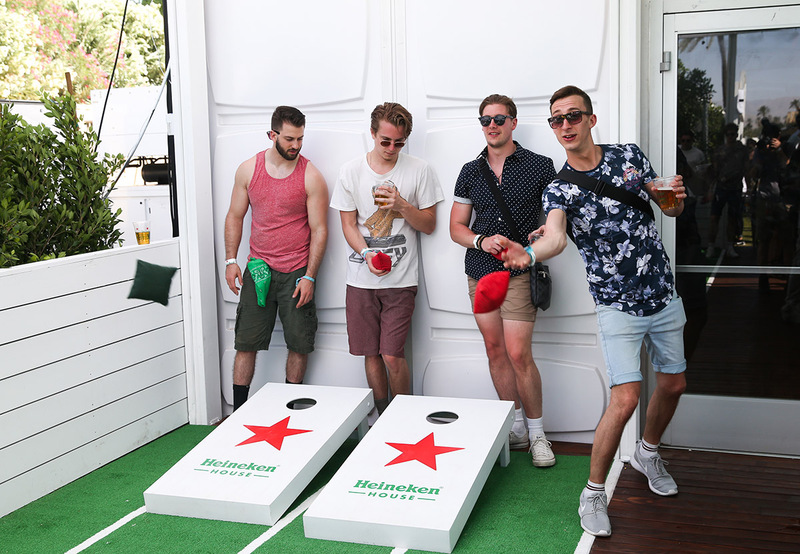 Located in The Terrace section of Coachella (home to local and sustainable food & beverage and other like-minded activities), Heineken House this year focused on its brand history. 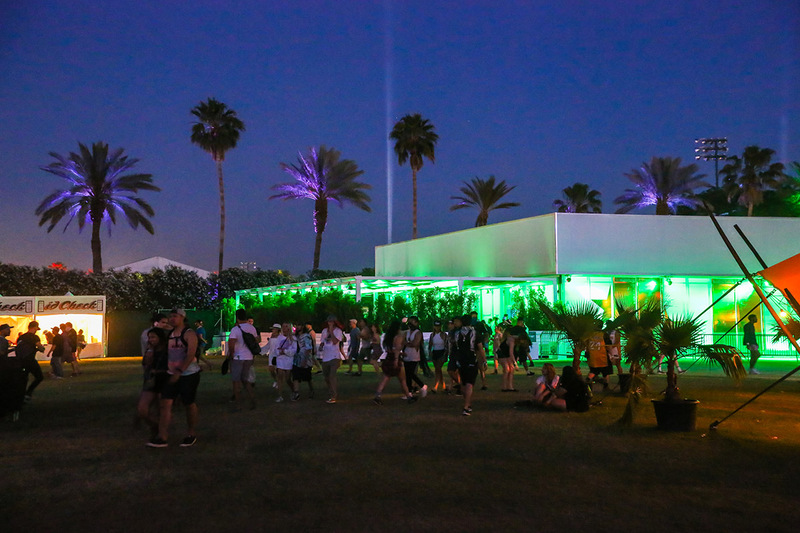 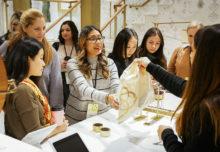 Consumers 21 and older entered through a hallway lined with framed photographs of Coachella, Heineken imagery and wallpaper patterned with Heineken ingredients, making their way to the living room and performance stage. 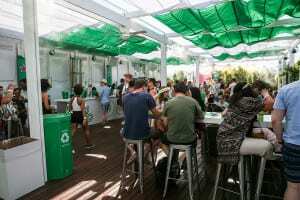 From there, consumers meandered onto the patio equipped with high-top table charging stations, more couches, corn hole and misters for cooling off. 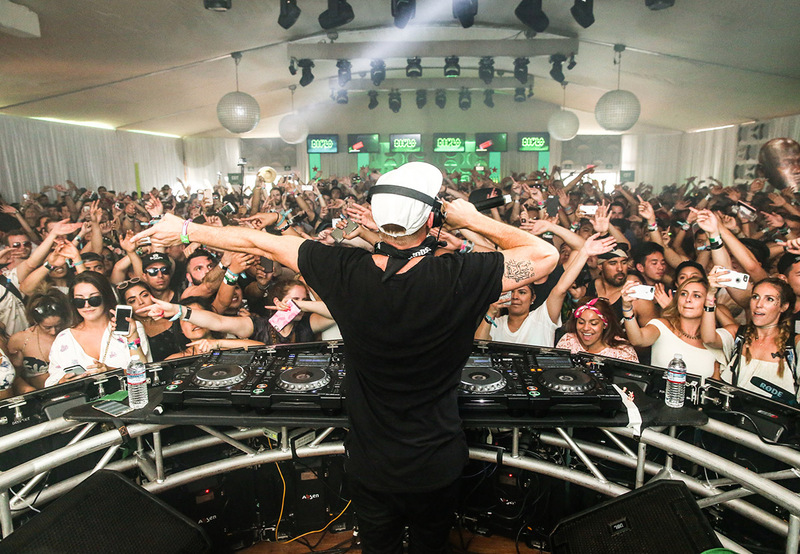 Headliners at Heineken House included Doctor P, Warren G and Diplo & Friends. 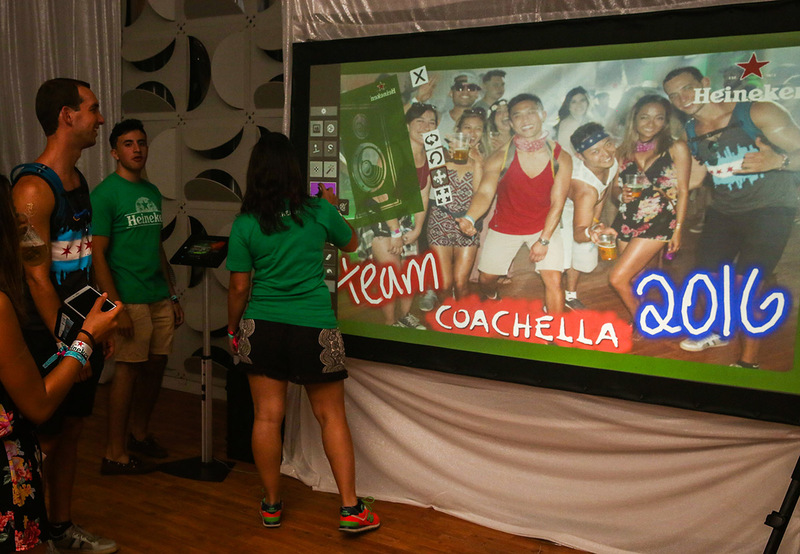 In addition to two bars serving up Heineken, there was a digital graffiti wall that allowed consumers to produce custom art with a selected stencil, or tag a selfie with a spray can. 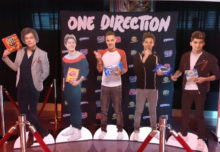 Consumers could then print or email their artwork as a takeaway. 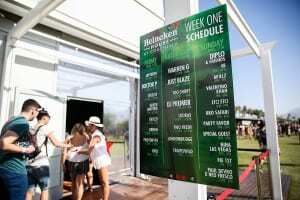 In addition, Heineken again operated its cold storage lockers in the campgrounds for festivalgoers to store cases of Heineken. 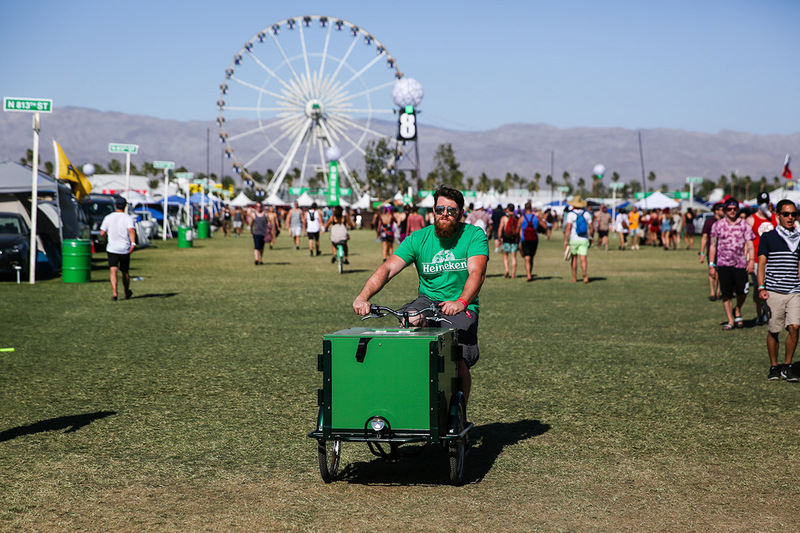 This year, however, Heineken tied an on-demand service to it. 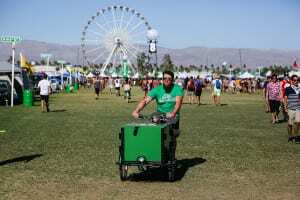 Consumers could text a request to have their beer delivered right to their campsite by a brand ambassador on a bike. Heineken also supplied a water station within the Uber Ride Lounge to support its Enjoy Heineken Responsibly initiative. 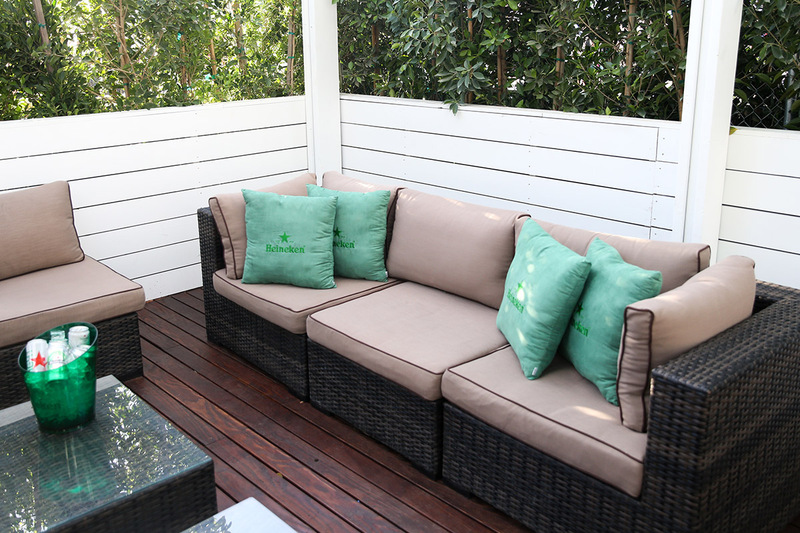 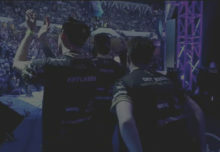 “We always try to do something new and different every year,” says Pattie Falch, brand director-sponsorship and events at Heineken, adding that the house party theme and design strategy helped “reinforce the messaging of Heineken’s global ‘More Behind the Star’ campaign with key points that tell the brand’s story—three all natural ingredients, family owned since 1873 and served in over 192 countries.” Agency: The Corso Agency, Mill Valley, CA.